We all know that saving time & money are two great reasons to sew for yourself. But when you add personal fit to the equation you come out even further ahead. 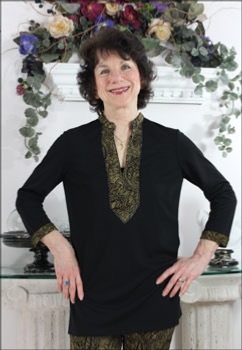 This popular Tunic Top pattern is great value for money. Can be used with the Dress Kit or Shirt Kit blueprint.